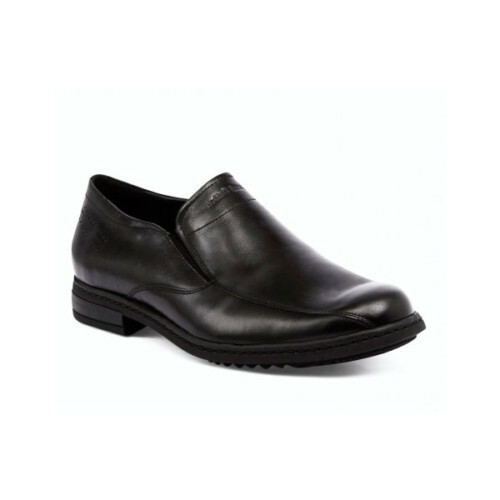 Josef Seibel Clara 07 shoes feature leather upper, air pad, sturdy footbed, and flexible sole. These orthotic-friendly shoes come with wedge heel that gives you a stable boost in height while the buckle strap steadies your stride. Josef Seibel Clara 07 is a remarkable combination of style, comfort and safety. 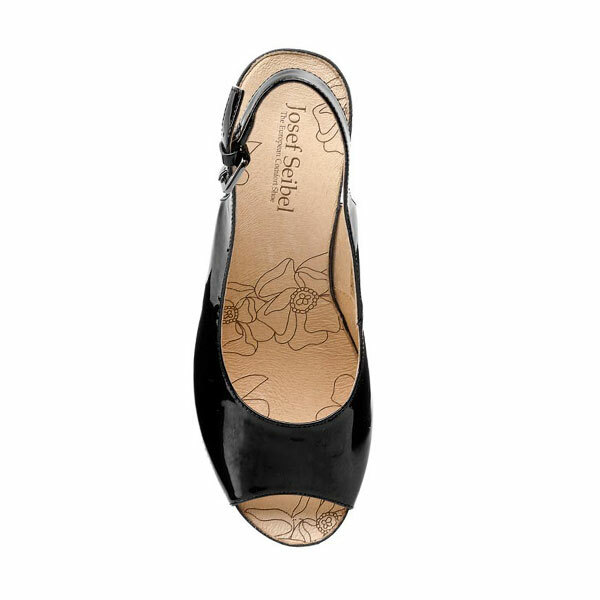 Josef Seibel Clara 07 shoes offer a complete solution for your feet if you are looking for comfort, style and safety. 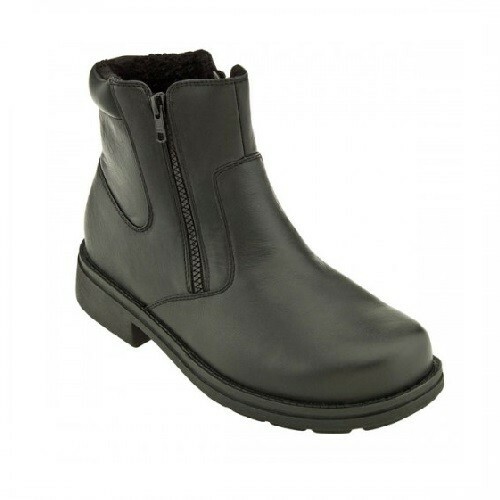 These shoes have leather upper and leather lining that keep your feet cool and comfortable. 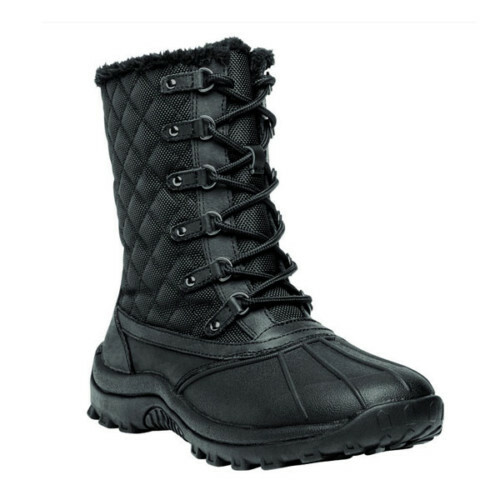 You can easily wear these shoes because of adjustable rear buckle strap that is integrated with elastic goring. Josef Seibel Clara 07 shoes have leather-covered footbed with Double Air Reaction material that remembers its original shape for a super supportive step.